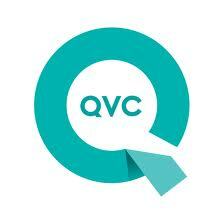 QVC Fans…Hurry and grab this deal before it sells out! I am sure this one is going to go fast! With today’s online Ebay Groupon, you can get a $15 credit to Ebay for just $7! Mother’s Day is coming…what a great way to get some credit towards a nice Mother’s Day gift! Next, head over to the Groupon Ebay Deal page to get yours! Limit 1 per person. Limit 1 per order. Valid only on eBay.com in the U.S. Must have a registered eBay and PayPal account. Credit card info may be required at checkout. Not valid towards service fees. No cash back. May apply value toward tax & shipping. May use over multiple visits.